The London EDITION blends groundbreaking innovation, great design, outstanding dining and entertainment with personal, friendly, modern service. Located just off of Oxford Street in the heart of London’s West End, The London EDITION is minutes away from Oxford Circus and Tottenham Court Road tube stations with easy access throughout London including airports, shops and key attractions. 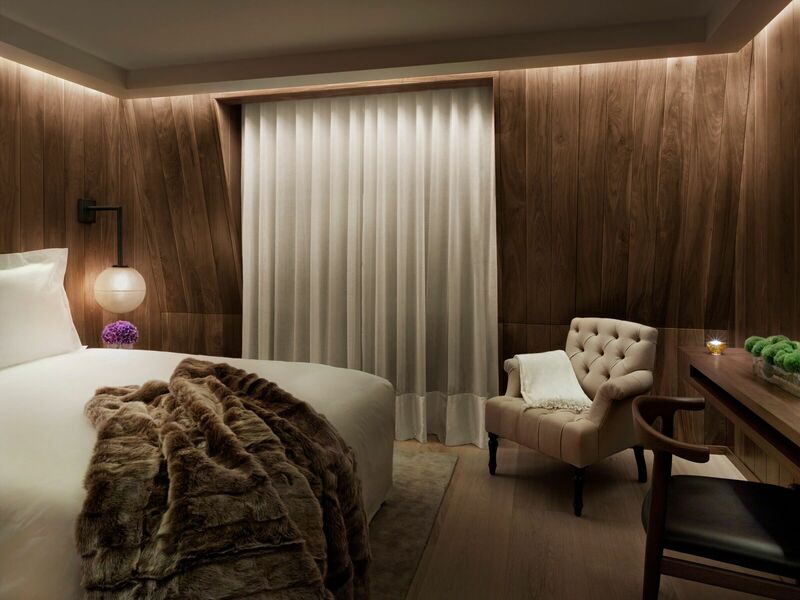 This luxury boutique hotel preserves the finest aspects of an iconic landmark building, but reinvents the spaces within to create a dynamic fusion of old and new, past and present. 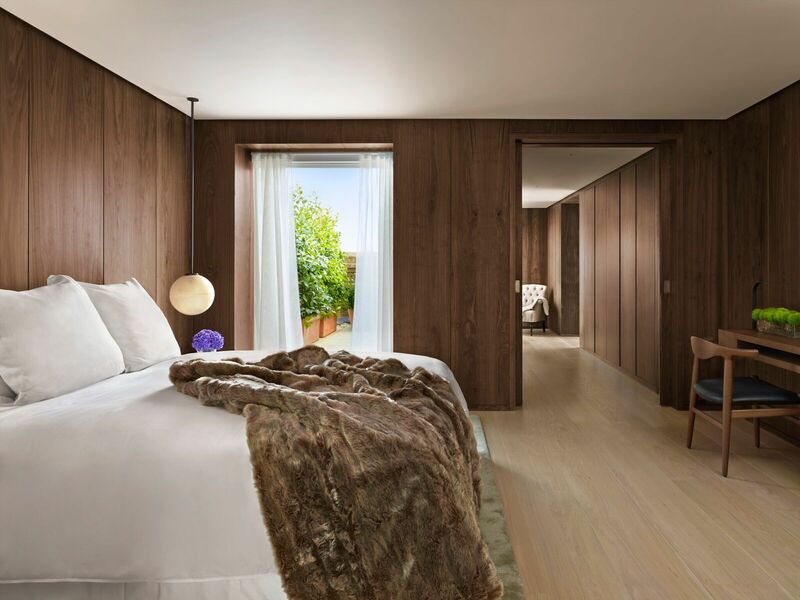 The London EDITION’s 173 guest rooms and suites feature oak floors and wood-panelled walls in either dark or light finishes, modern work stations and tables cantilevered off the walls, oatmeal-upholstered tufted lounge chairs and luxury linens creating a cosy, cabin-like feel akin to a private yacht. 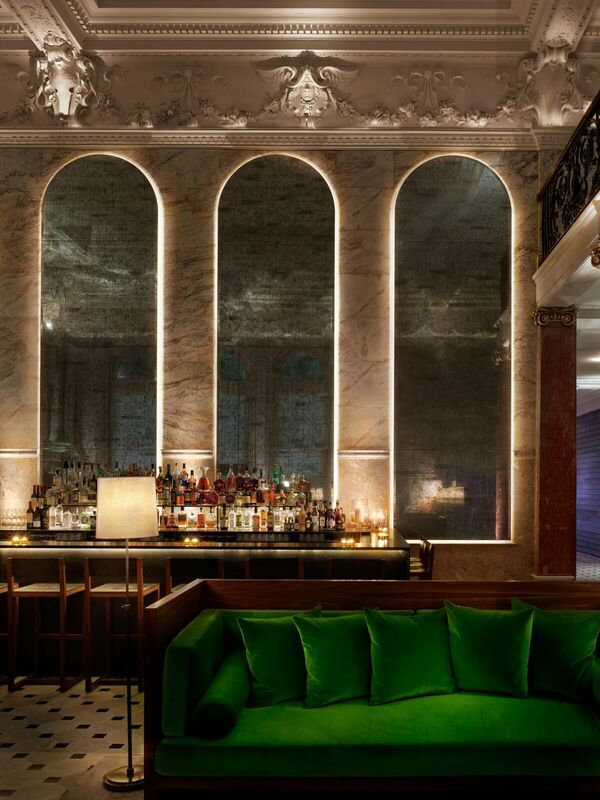 With critically acclaimed Berners Tavern under the direction of Executive Chef Jason Atherton, two bars, an event space, meeting rooms, a fitness center and an elegant lobby, the hotel offers a dynamic social hub where guests and discerning locals can work, relax, and experience all the benefits of a home away from home. 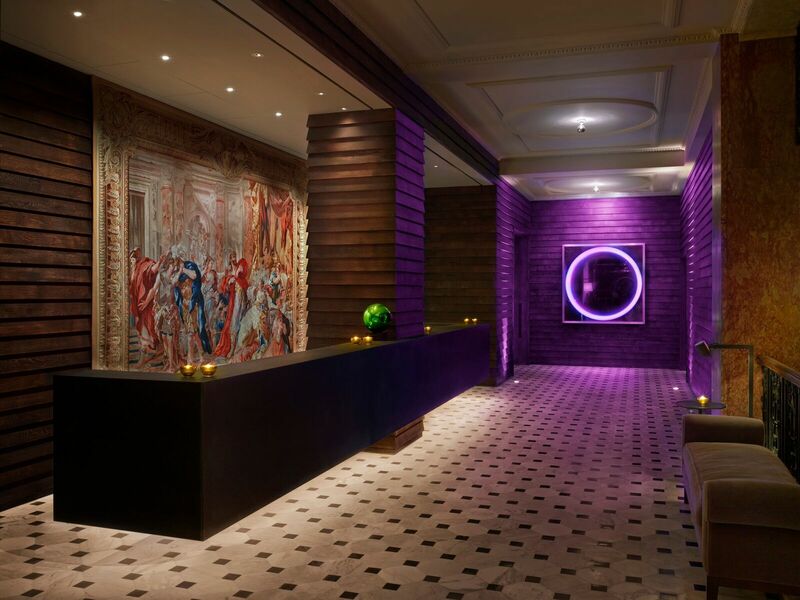 Nestled between high-end Marylebone, the energy of Soho and the grandeur of Bloomsbury, Fitzrovia is a perfect fusion of neighborhoods, home to many creative locals offering small authentic English pubs and many eclectic restaurants. Wide streets lined with tall buildings in Victorian brick mingle with cosy side alleys, with a variety of architectural styles from the eighteenth century to the present day. 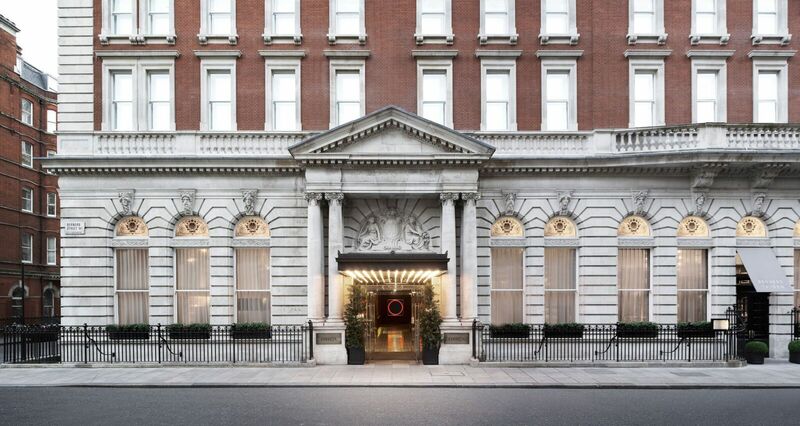 The hotel is within walking distance of the main shopping areas of Oxford Street, Regent Street, Bond Street and the night life of Covent Garden and the West End. 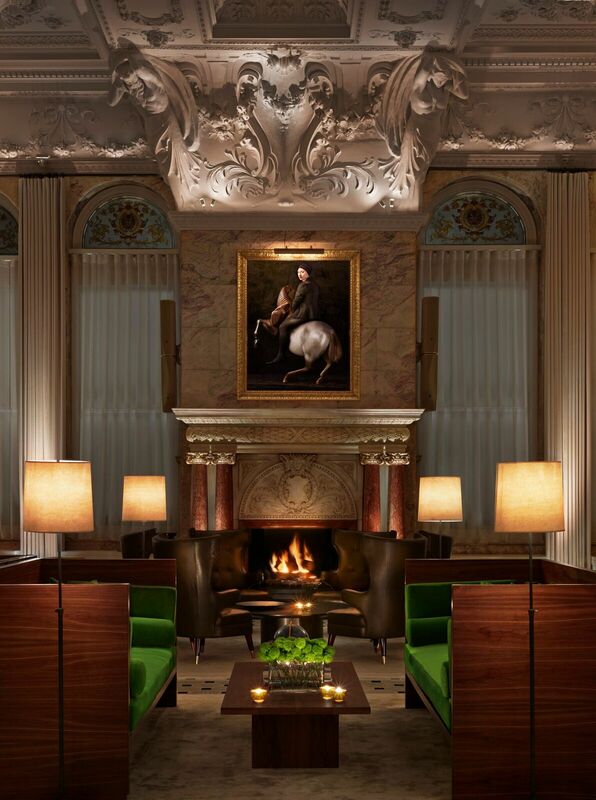 Creating a sense of organized chaos, the Lobby and Lobby Bar are furnished with an eclectic mix of unique pieces and iconic British and European design interpreted with an unexpected twist. 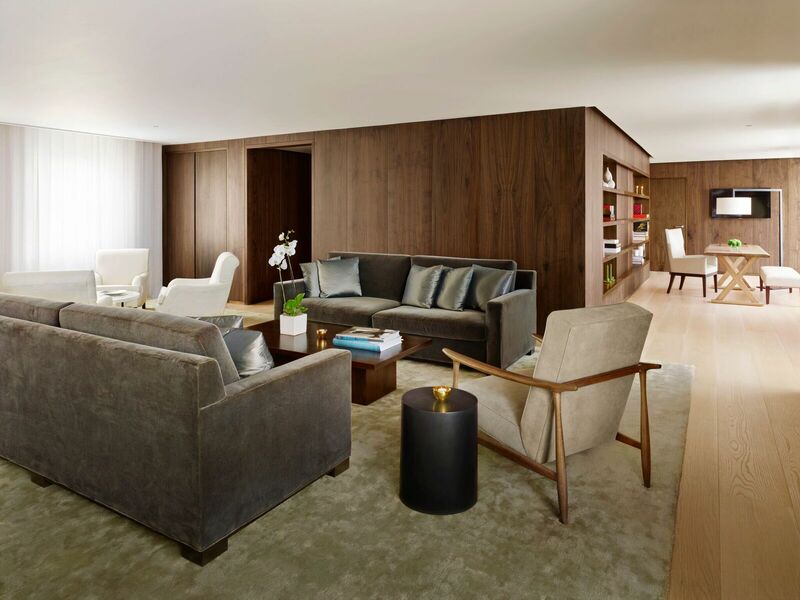 Conceived for both work and play, comfortable intimate seating areas are juxtaposed with a Donald Judd inspired black walnut communal work table outfitted with Apple desktop computers and outlets for personal laptop use. 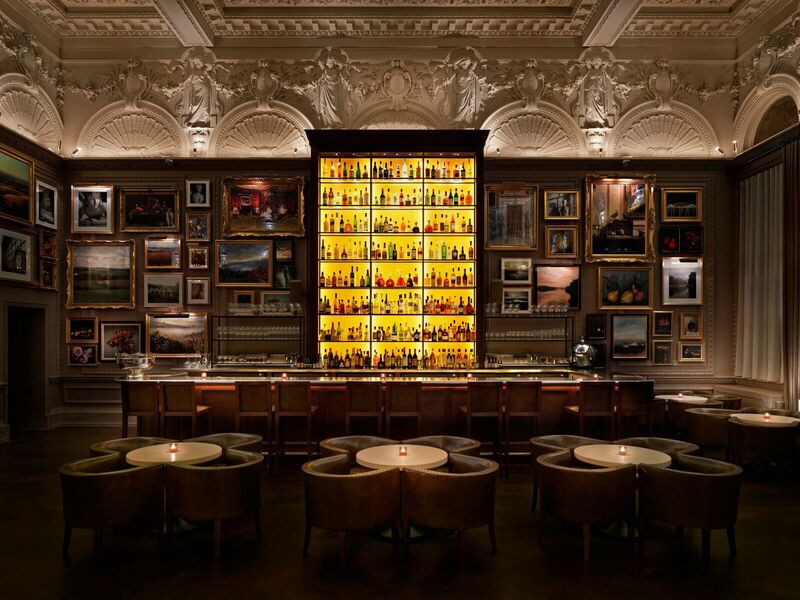 Berners Tavern at The London EDITION is a new kind of gathering place for all day dining and entertaining, breakfast, lunch, dinner and late supper. Under the direction of London’s own Michelin starred Executive Chef Jason Atherton, this gastronomic gem offers a contemporary British menu that is simple yet elegant and features the very best produce that the British Isles has to offer. 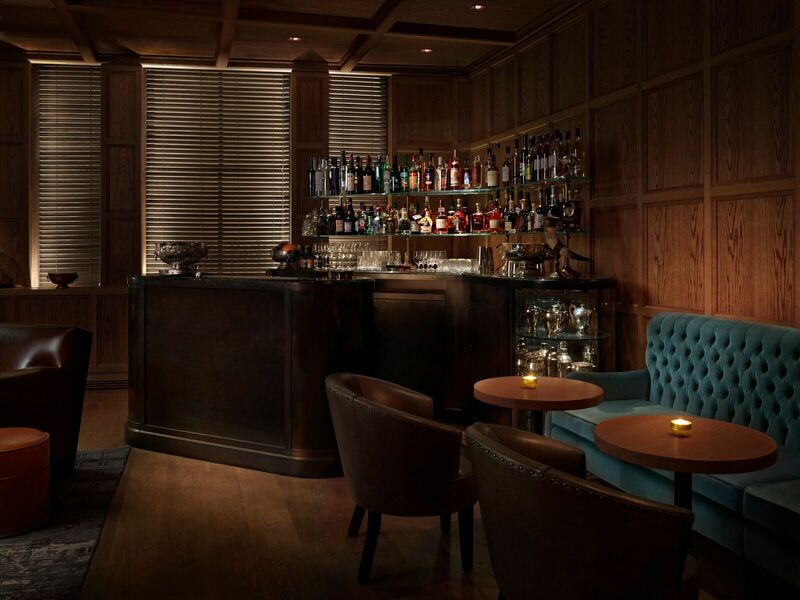 Nestled at the back of the hotel is the reservations only Punch Room, a fumed-oak paneled den inspired by the comfort of manor house libraries and nineteenth-century London’s private clubs, yet a modern reincarnation. Carefully curated music from vintage soul, Ragtime, and Doo-wop to Ska and Blues as well as impromptu musical performances complete the experience. Away from the spectacular social spaces, the hotel is devoted to the personal, the private, the intimate — an individual experience of luxury and retreat. The London EDITION offers 8 different room types. 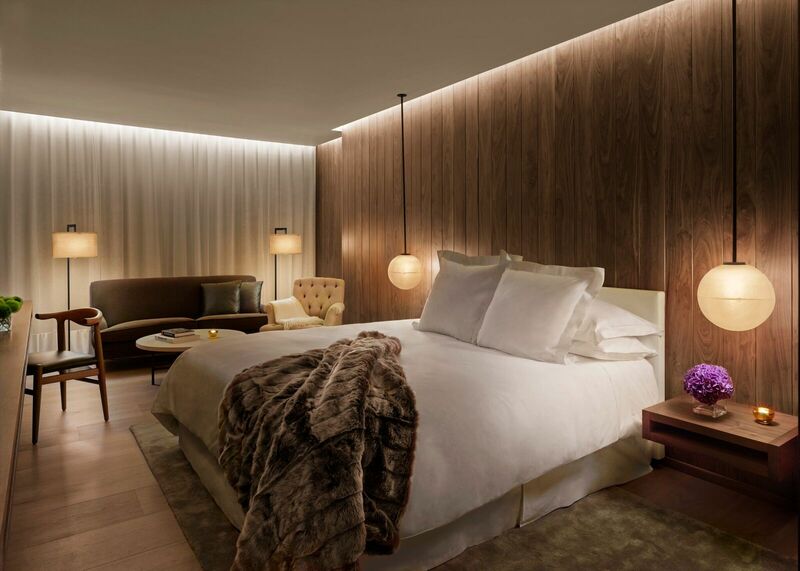 All wood-paneled in light oak or walnut, King or Queen Beds, bathrooms with enclosed rainforest showers, work desk, 46” flat screen HDTVs with full cable access, high definition channels and movies on-demand, complimentary high-speed Wi-Fi, iPod docking station. 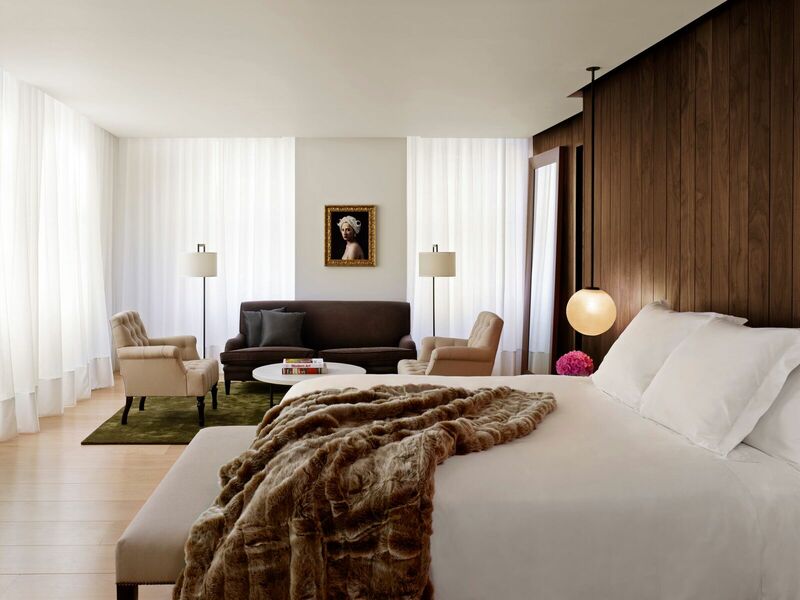 Deluxe Rooms also offer some double-double beds and wheelchair accessible options. All wood-paneled in light oak or walnut, King or Queen Beds, bathrooms with enclosed rainforest showers, work desk, 46” flat screen HDTVs with full cable access, high definition channels and movies on-demand, complimentary high-speed Wi-Fi, iPod docking station. Lofts and suites also feature living areas with George Smith sofas. With fantastic views of the city, a portion of the rooms feature oversized terraces furnished with cast iron bistro tables and chairs and lounge chairs. 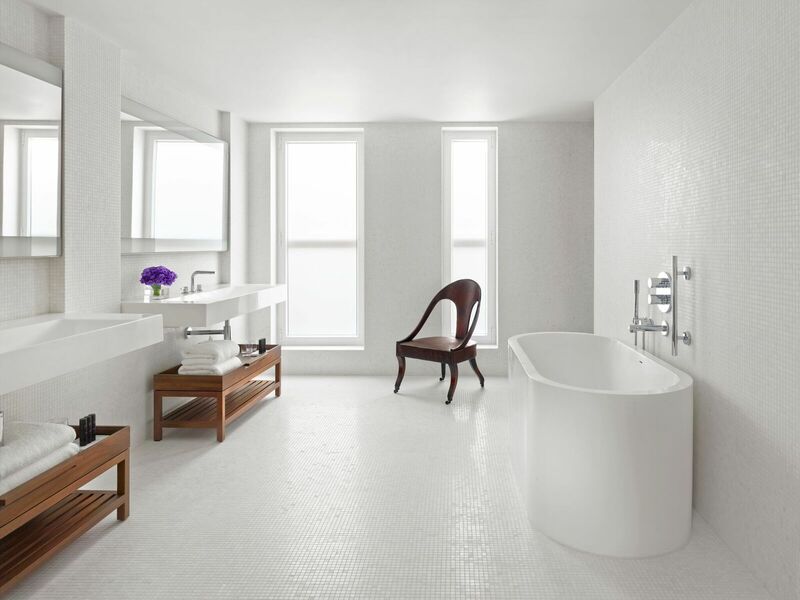 With a truly residential feel, the Penthouse includes separate living and dining area, walk-in wardrobe, pantry, three large outdoor terraces that provide 360 degree views of London, bathrooms with enclosed rainforest shower, bath tub, double vanity, additional guest bathroom. 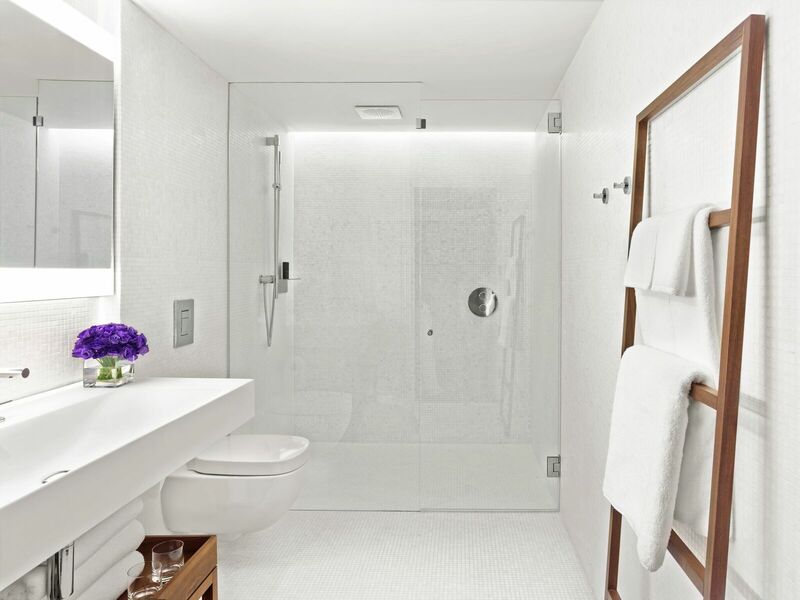 Can be accessed privately and has the ability to interconnect with two additional guestrooms to make a very spacious 3-bedroom suite. - Fitness Centre: State-of-the-art fitness equipment, cardiovascular machines with personal flat screen TVs, personal training sessions available on request, free weights, stretching area, complimentary towels, headphones and refreshments, accessible 24 hours a day. 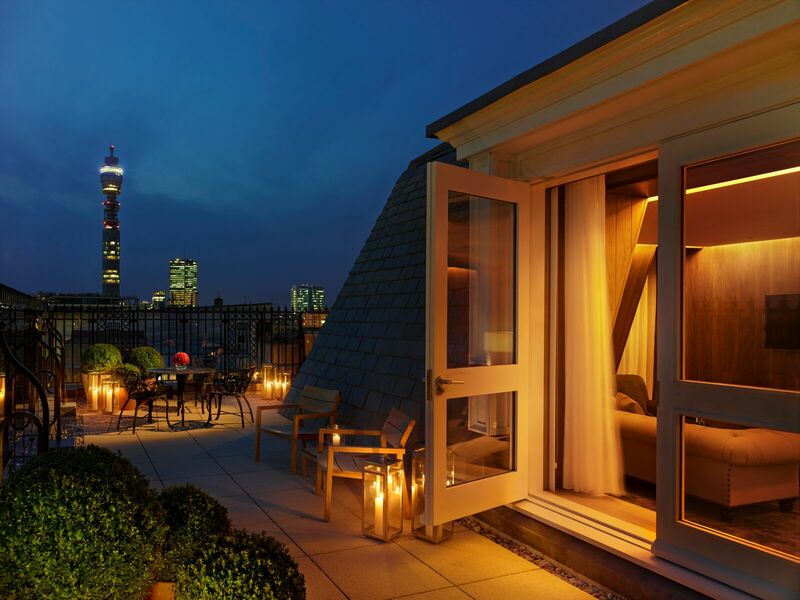 If you are looking for the ultimate luxurious romantic getaway in London please contact one of our luxury travel specialists today at 604736-7447 or by clicking on the "contact us' button!